In February we went to California as usual. 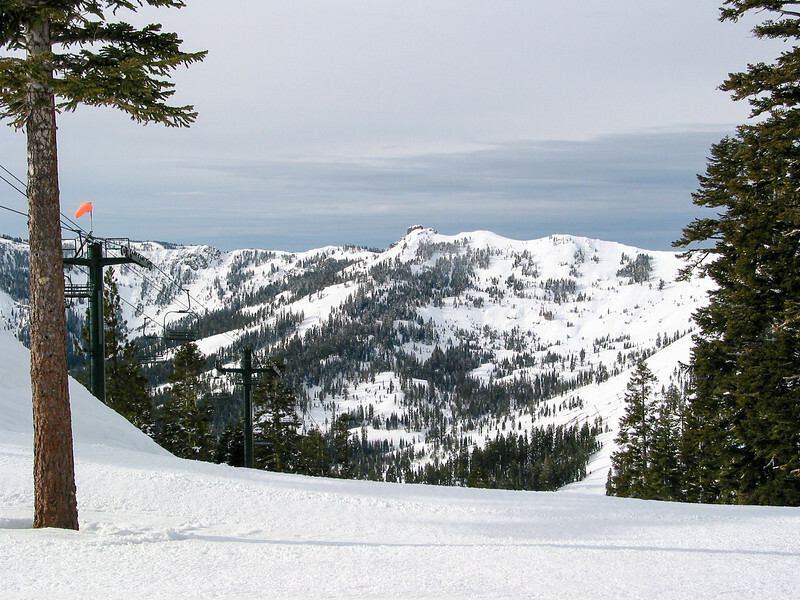 We went skiing by Lake Tahoe, going to Alpine Meadows and Northstar. We visited my father in Berkeley (Grandpa Edmund and Grandma Terry), where we toured the USS Hornet. We then stayed with my sister Aunt Caroline's family in Portola Valley, seeing new baby cousin Joey, cousins Benny and Sam, and celebrated Uncle Chip's birthday.